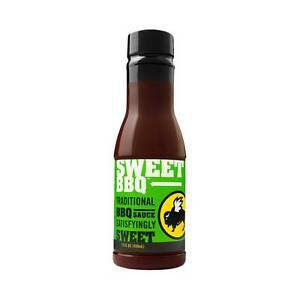 Details about Buffalo Wild Wings Sauce 12 oz.- FREE EXPEDITED Shipping When You Order 2+! Why not use One-day P&amp;P? Expected arrival date 30 Apr.